To see people coming to a personal relationship with God, to feel and show a unity of God's people, and to meet the needs of the lost (physical and spiritual) all the while spreading the gospel. 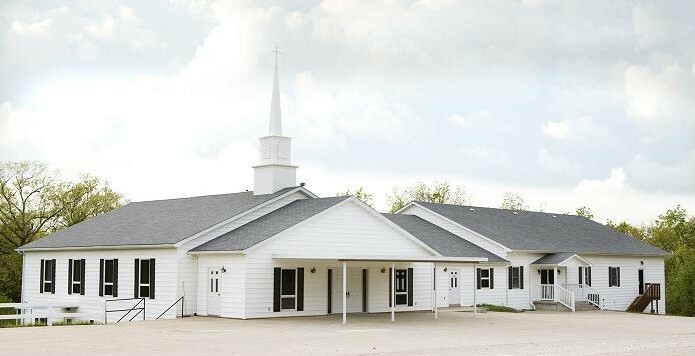 High Point Baptist Church is centrally located between Eldon and California, MO. When traveling on Highway 87, turn onto Highway C (West). Drive through the town of High Point. The church is located approximately 3/4 mile past the city limit, visible (on the right) from the highway. Turn onto the gravel road (Church Road) and come down to the church. Parking is available in front of the building and across the road. We look forward to having you worship with us!